Sun Peaks Ski Resort Accommodation by Owners - Book Direct & Save! Book Sun Peaks Ski Resort accommodations directly from owners on our FREE service & save on costly resort middle agent fees. Get more Sun Peaks ski resort hospitality & value for less! Our top-located selection of 120+ Sun Peaks Ski Resort personal & private family rental homes suit all preferences! 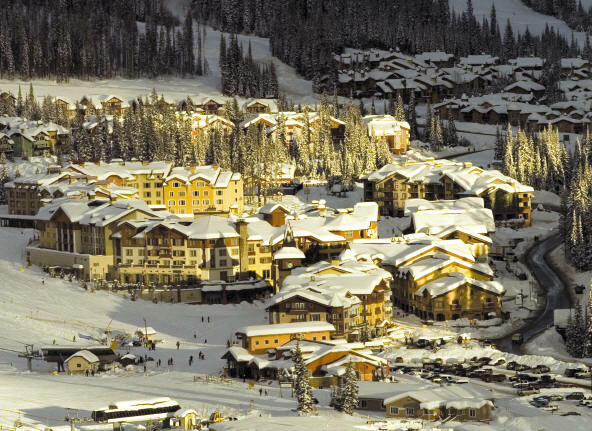 Sun Peaks Ski Resort Lodging - Quickly Find & Easily Compare Accommodations! Use our easy and quick search tool at the top of this page to find & compare Sun Peaks ski resort rental rates, photos, features, Sun Peaks mountain map locations & more! Sun Peaks Ski Resort Homes You Can See before You Book! View the exact Sun Peaks rental you will stay in before you book your British Columbia ski resort vacation & get invaluable resort information from your Sun Peaks host! View videos of some of the Sun Peaks accommodations developments! 5 Top Sun Peaks holiday skiing tips to maximize your BC rental holiday experience! Book an owner direct Sun Peaks holiday rental for maximum value & hospitality. Book early! 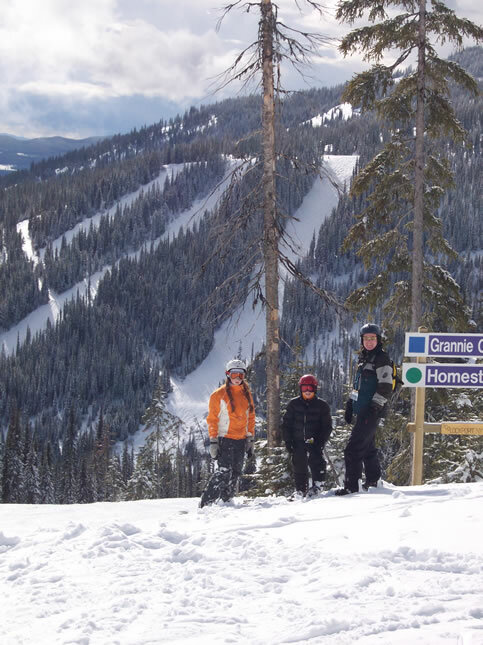 BC holiday skiing at Sun Peaks should be arranged early for the best top-located rental homes. Book your rental holiday early to guarantee the best Sun Peaks ski resort rental value. Book during off-peak holiday times for maximum experience and value. These periods have great weather, snow, prices and lower lift lines at the mountains. Reserve your childcare early. Spaces fill quickly and advanced reservations are required. Call (250) 578-5505 to reserve. Take a free guided Sun Guide tour or ski with Olympic Medalist Nancy Greene on Sun Peaks mountain. This will familiarize you with the area, where to find the best snow, activities & events.